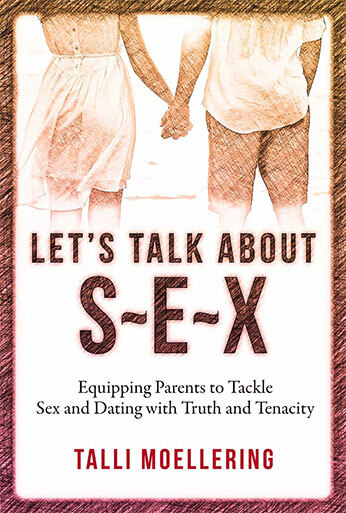 Is your teen son or daughter sexually active? Is your teen in a relationship and you fear it’s getting too intense too quickly? Did you catch your teen in the “act” and you don’t know what to do? Are you hearing rumors that your teen is engaging in sexual activity? Are you hoping your teen will ‘start over’ and not engage in sexual activity in the future, but you don’t know how to assist? Talli Moellering offers private consulting sessions for parents struggling through these types of scenarios. Contact Talli today! Each 1 hour session costs $50.00 or you can make a tax deductible contribution of $100.00 to A Beacon of Hope. If you are a parent of a kid of any age then I encourage you to be in contact with Talli, she enlightened me in many ways.